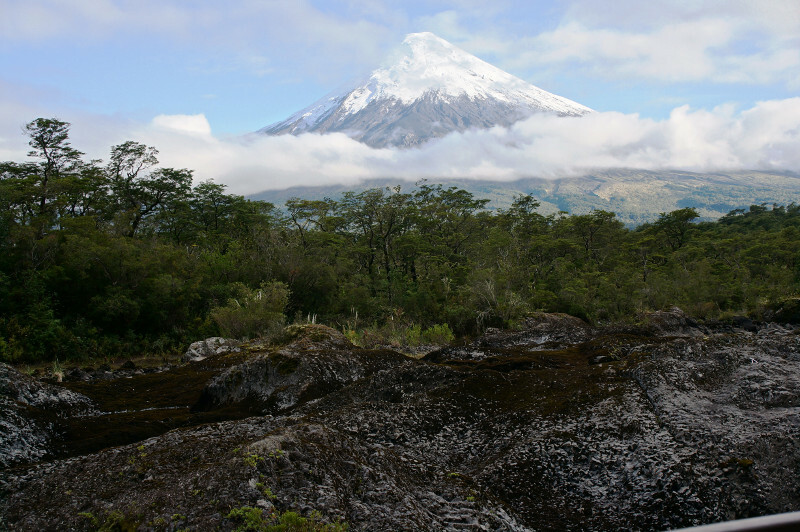 Chile: Volcanoes, Penguins and Wine…Oh My! 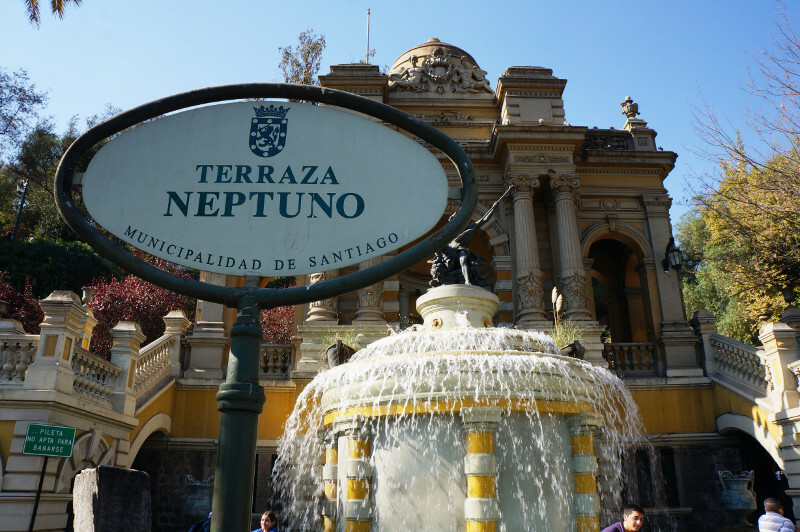 I recently returned from an amazing month in South America! 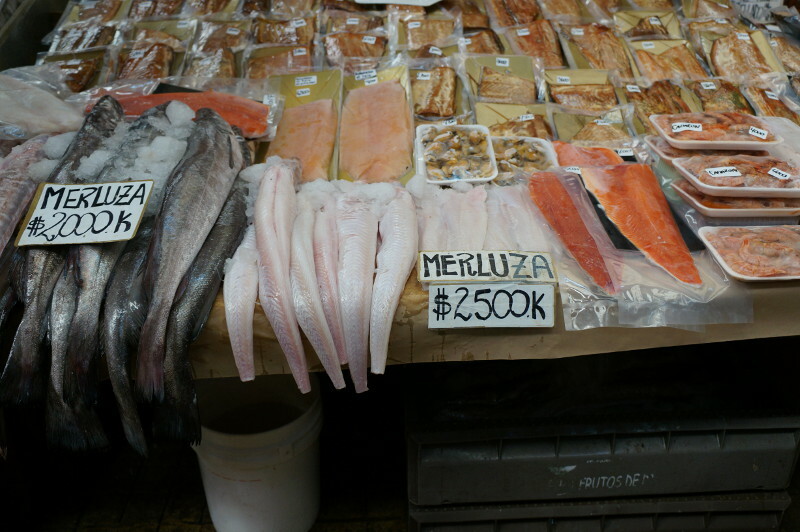 Here’s the first of three photo essays; this one featuring my adventures in Chile. 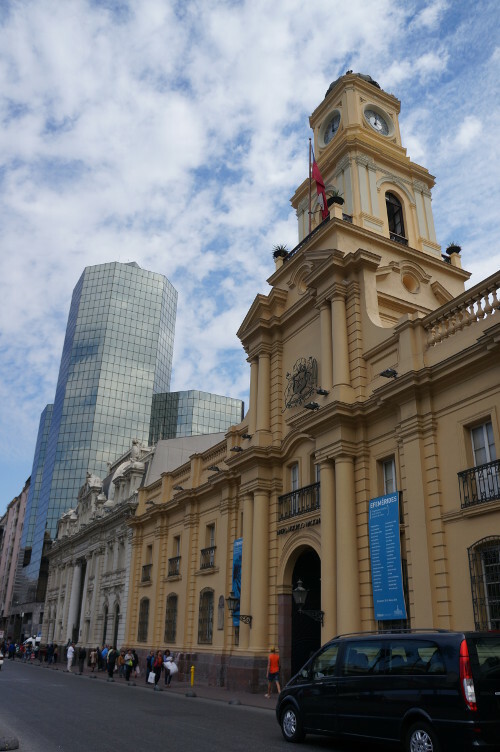 Santiago is the capital of Chile and an architectural beaut’! The buildings of its downtown core are a wonderful mix of neo-gothic, art deco, and other architectural styles. 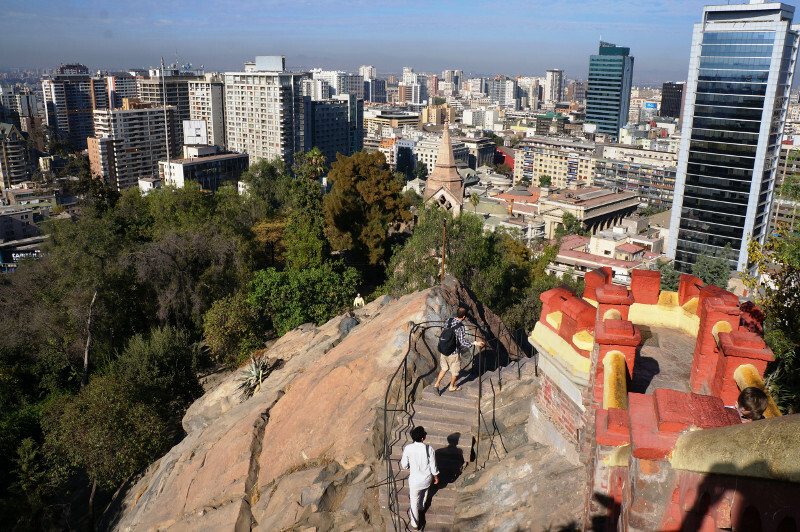 I was pleasantly surprised to ‘discover’ the hill up to Castillo Hildago, less than a couple of blocks from my hotel, in the downtown core. The panoramic view from the top is spectacular! 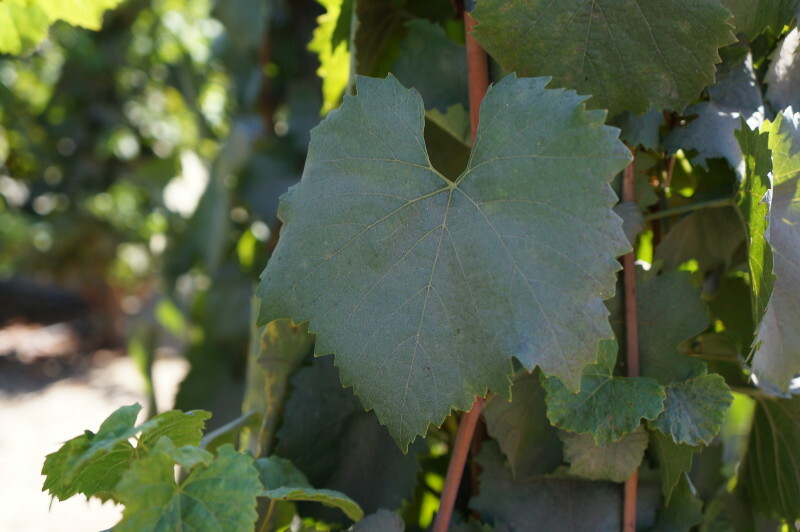 If you haven’t experienced Chilean wines, you’re missing out! South America has some of the best wines in the world. 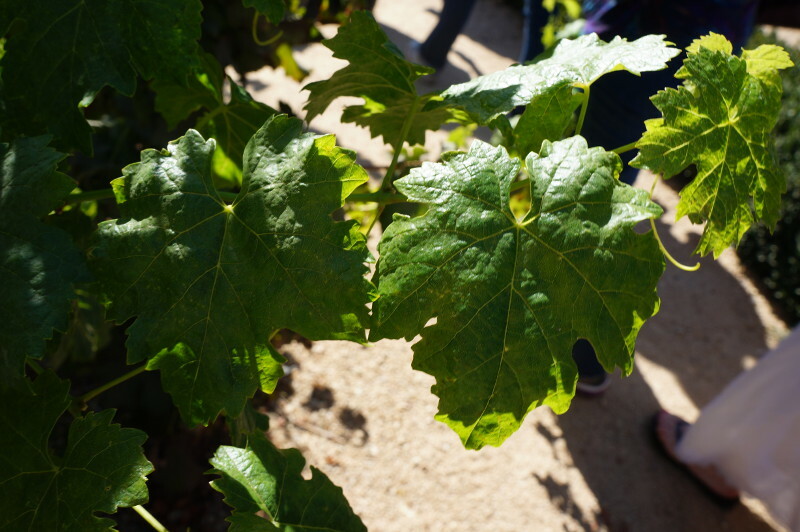 Just outside of Santiago, we toured a local winery, where I was surprised to learn that white and red grapes have differently shaped leaves. 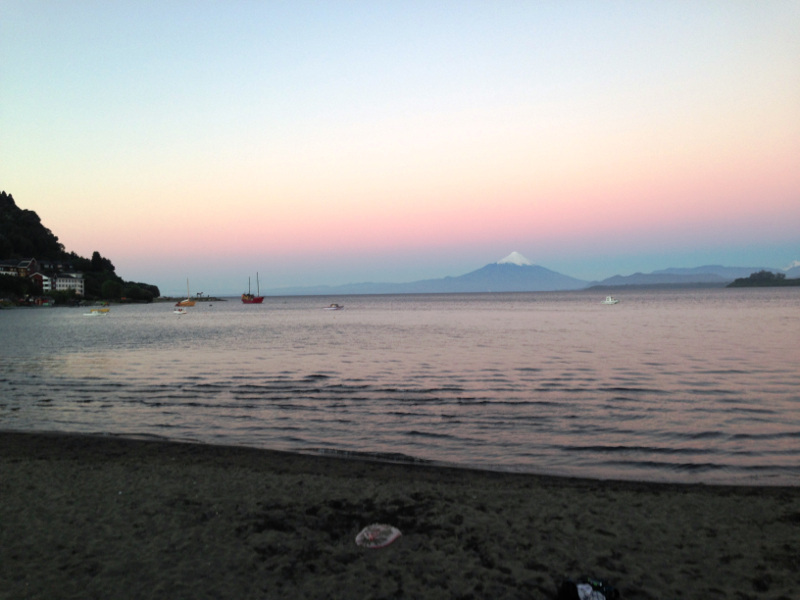 South of Santiago, we ventured to Puerto Varas, “The City of Roses”. One of the main cities of the country’s lake region, it was built up by German settlers, who came because of the promise of free land. The German influence is very evident in the architecture, with its Bavarian charm and sharp angular features. But the best part… the sunsets! Check out this gorgeous view from my hotel room. In the background, you’ll notice the volcano, Osorno. Here’s a more up-close look at the volcano, as well as the beautiful turquoise waters that flow in the national park nearby. I could have stood there for hours; what a serene place. 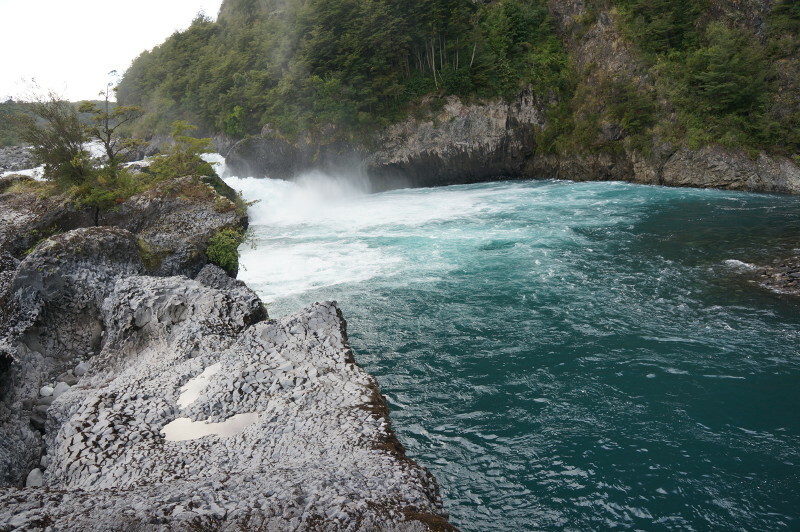 Just 20 minutes from Puerto Varas is Puerto Montt. 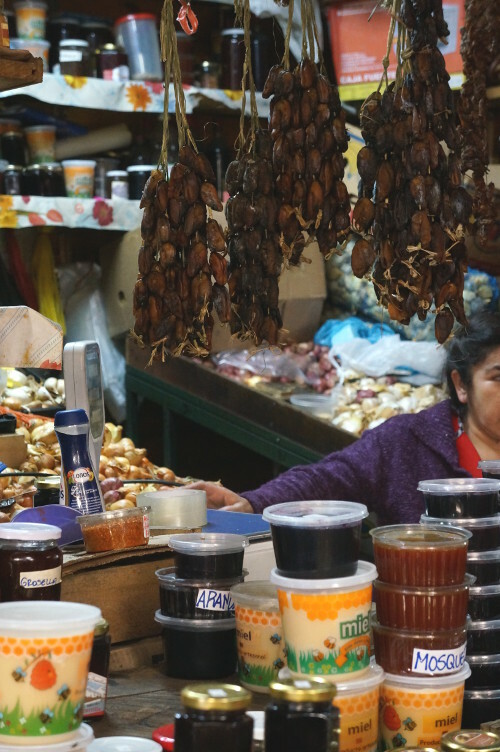 Its local market, Marcado Tipico Angelmo, showcases local cuisine including fish (fish and more fish), dried mussels and believe it or not… kelp! There are some really remote areas in the region, so dried mussels and kelp help sustain those who live in these parts through the cold. 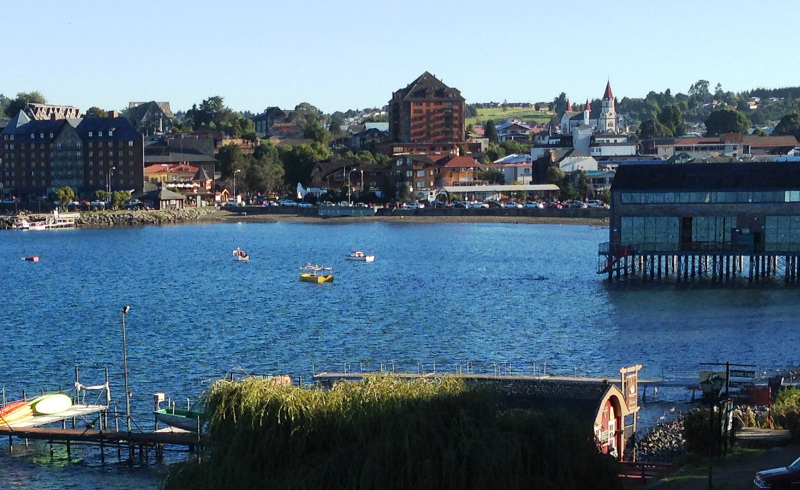 Chiloé Island is a UNESCO World Heritage Site and an amazing day trip from Puerto Varas! We went on an excursion to “Pinguinera”, to see Humboldt and Magellanic penguins in their natural habitat. We were warned we may not see any Humboldts, since they’re endangered. But we lucked out and saw a handful of them! In the video, the Magellanic pops up first, followed by the Humboldt. When they both turn to the side, that’s when you can see the difference between them. The Magellanic is mostly black, with two black strips, while the Humboldt is whiter, with one black stripe. This excursion was one of the best days of my life. If you’re an animal lover, it’s a must-do! If you’re looking for a country with many different regions to explore, Chile is a great option. 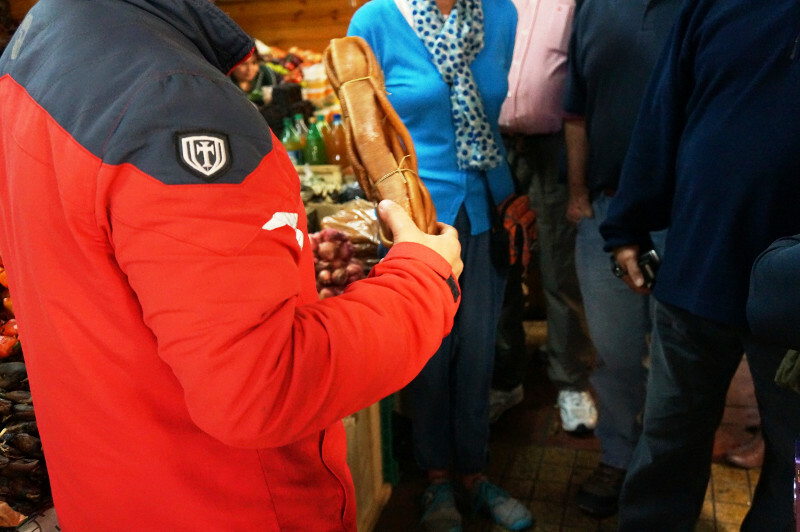 From the city, to the lake region, to Patagonia and beyond, this country has something for everyone!